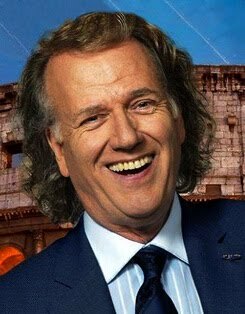 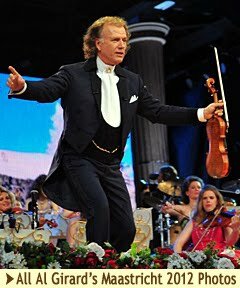 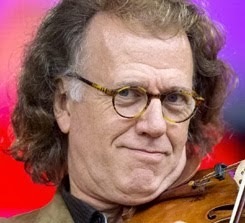 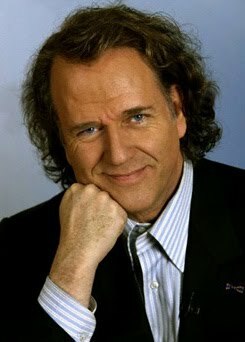 Klassik Radio will add world star André Rieu as curator to their new streaming service ”Klassik Radio Select." 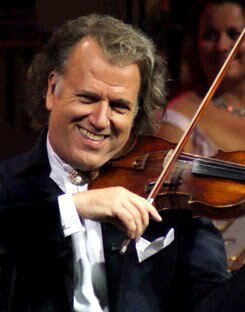 Star violinist André Rieu will become the curator of his own program at Klassik Radio Select, a new streaming service of Germany's largest classical radio station. 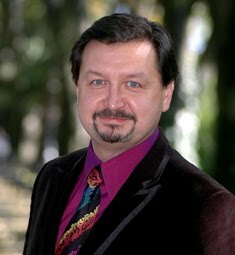 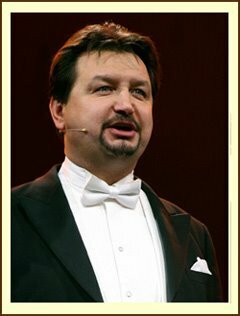 The star musician who has 30 number 1 finishes, sold more than 40 million CDs and has over 600,000 concertgoers per year, will presents to the Klassik Radio Select listeners his most beautiful waltzes, film scores, operas and musicals. 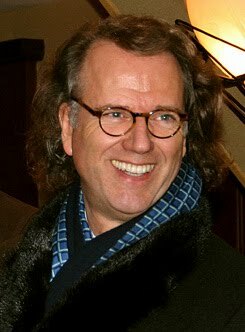 Klassik Radio is steadily expanding its world-class number of prominent curators. 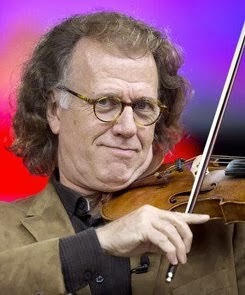 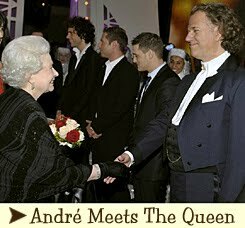 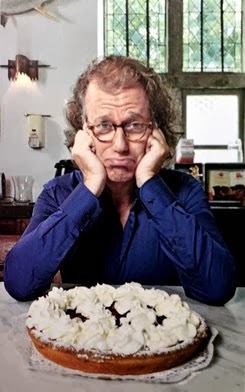 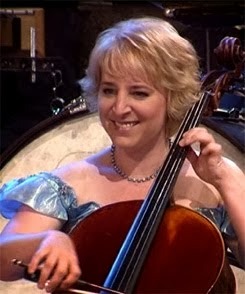 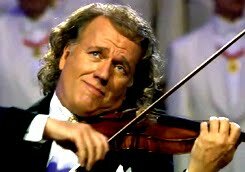 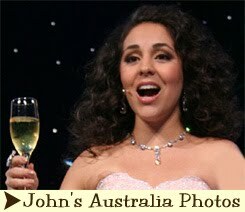 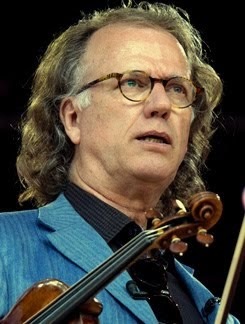 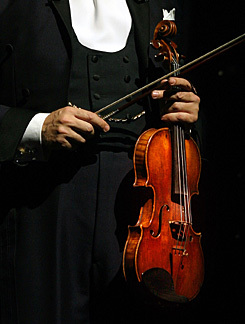 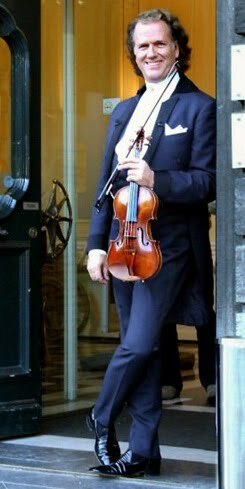 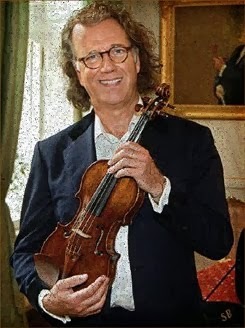 Violinist André Rieu has now been added to the list of internationally renowned experts, such as Rolando Villazón and Hollywood film composer James Newton Howard. 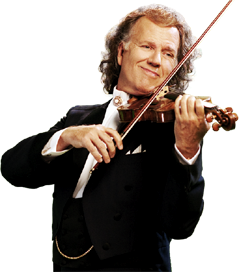 Rieu has sold more than 40 million CDs worldwide, has received more than 500 Platinum and 280 Gold awards, and his world hits have been No. 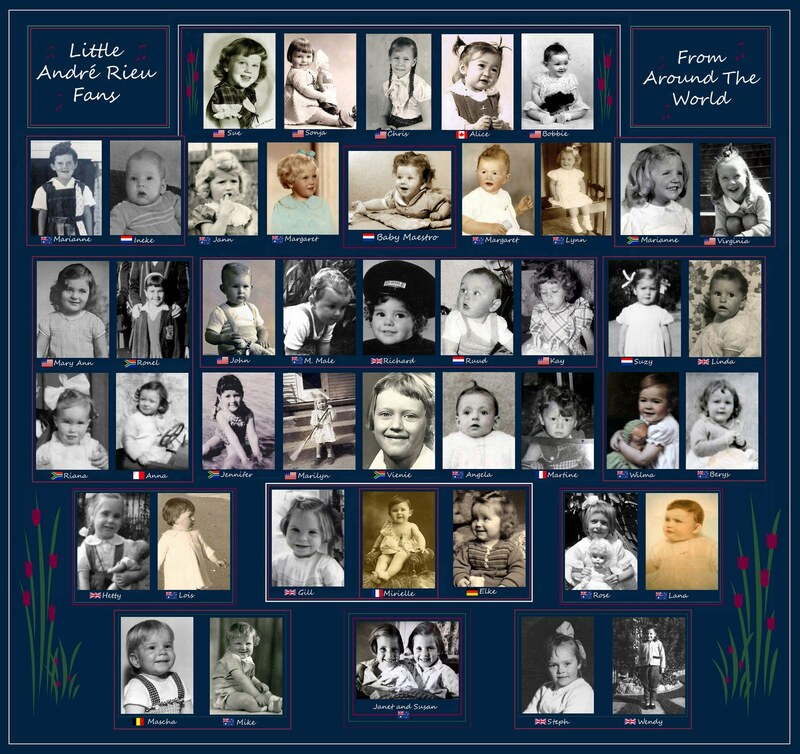 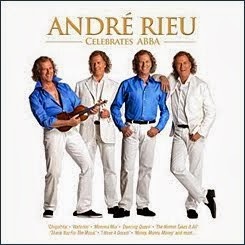 1 on the hit-parade charts 30 times. 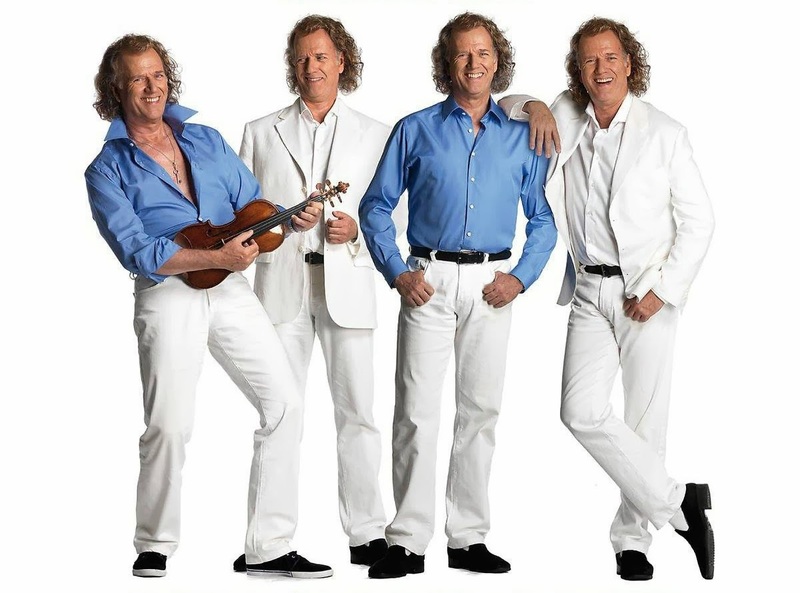 More than 2.7 million Facebook fans follow the charismatic Dutchman, who is currently touring Germany and is known in Germany as well as internationally through numerous TV appearances. 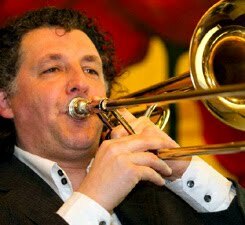 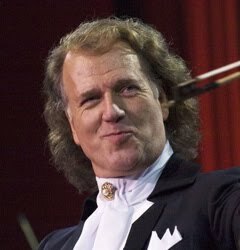 Rieu thrills fans around the world with his Johann Strauss Orchestra, the largest private orchestra in the world, since 1988. 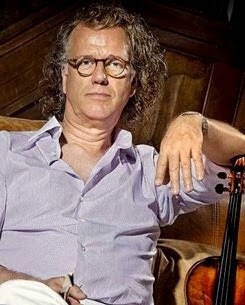 For "Klassik Radio Select", the innovative streaming service with access to the best classical music titles of all major music labels, the artist will be selecting several of his own favorites. 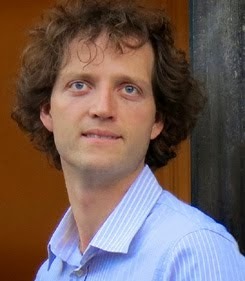 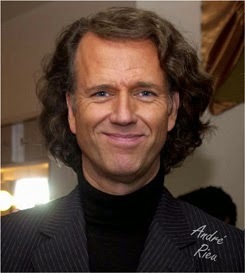 André has an ambitious goal and as curator for "Klassik Radio Select" it will bring him a good deal closer to his dream. 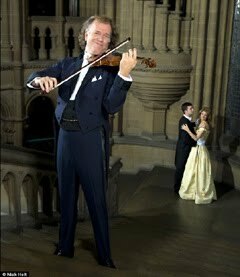 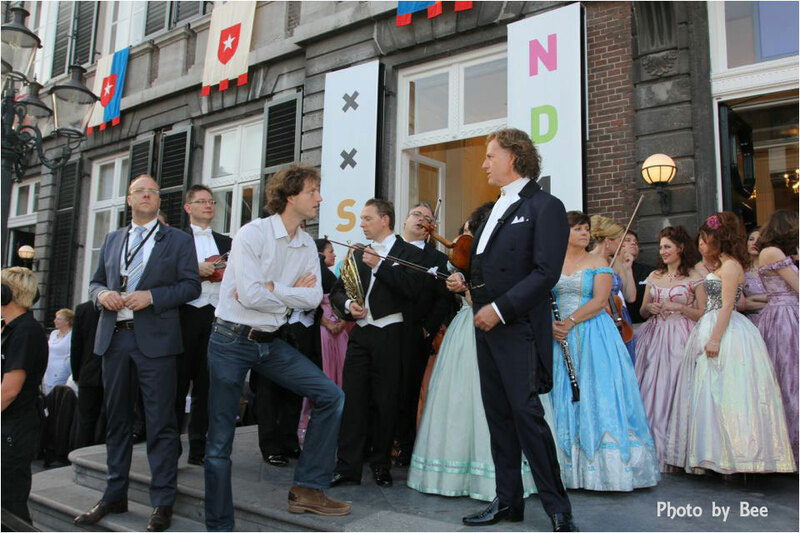 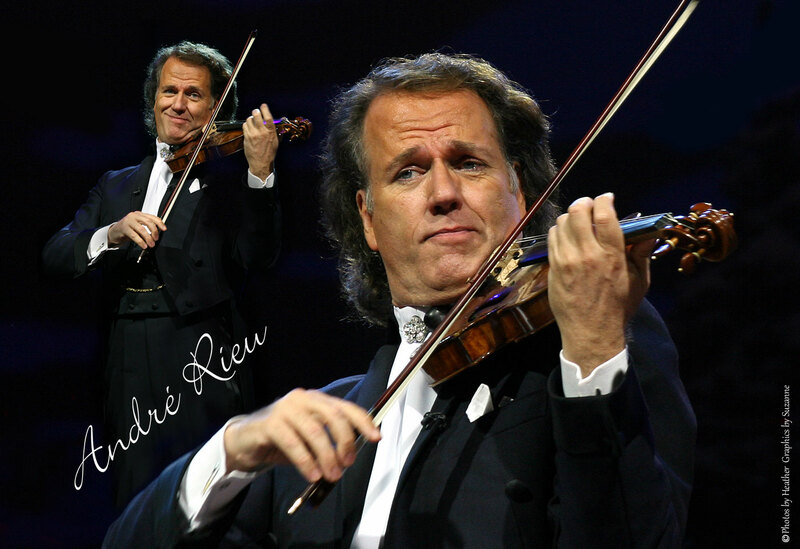 "My dream is to make all of classical music accessible to a wide audience," says André Rieu. 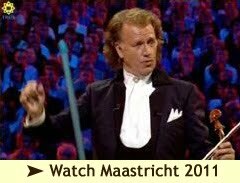 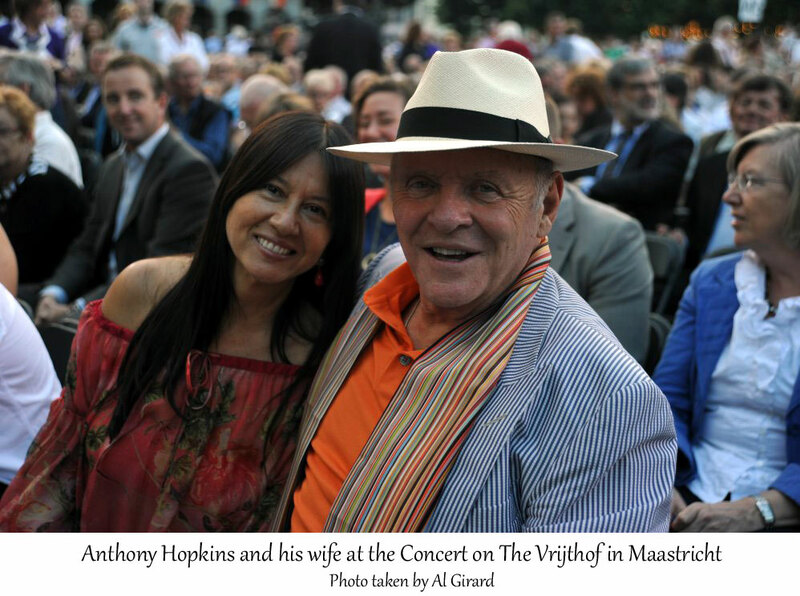 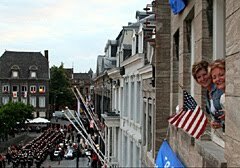 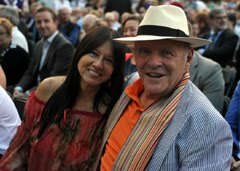 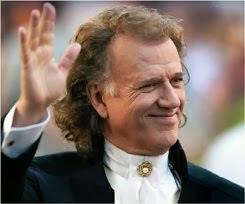 In addition Classicla radio users will also be able to purchase concert tickets for the spectacular Maastricht Open Airs by André Rieu at special prices through their "Auszeit" online auction platform created exclusively by Klassik Radio. 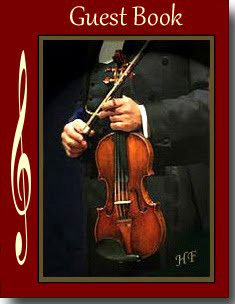 "Klassol Radio Select" offers fans of classical music a rich selection in HD quality of film, jazz or easy listening music. 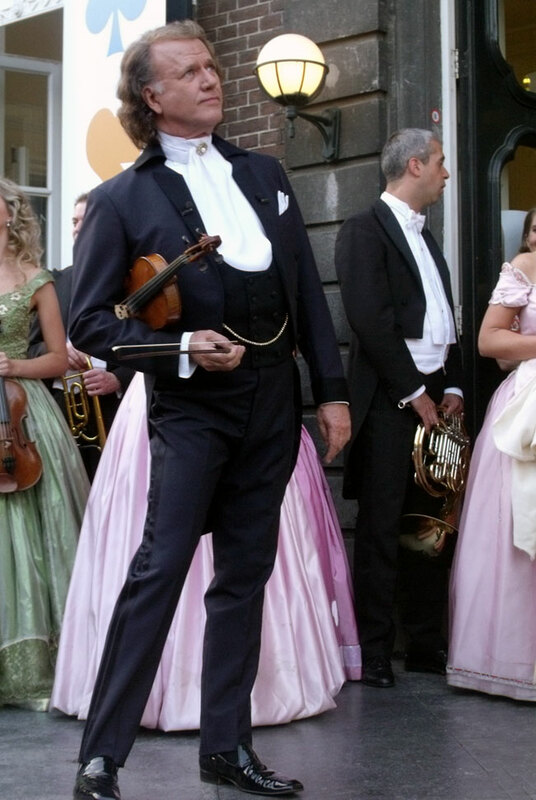 The ad-free service offers more than 100 channels for just 5.99 per month. 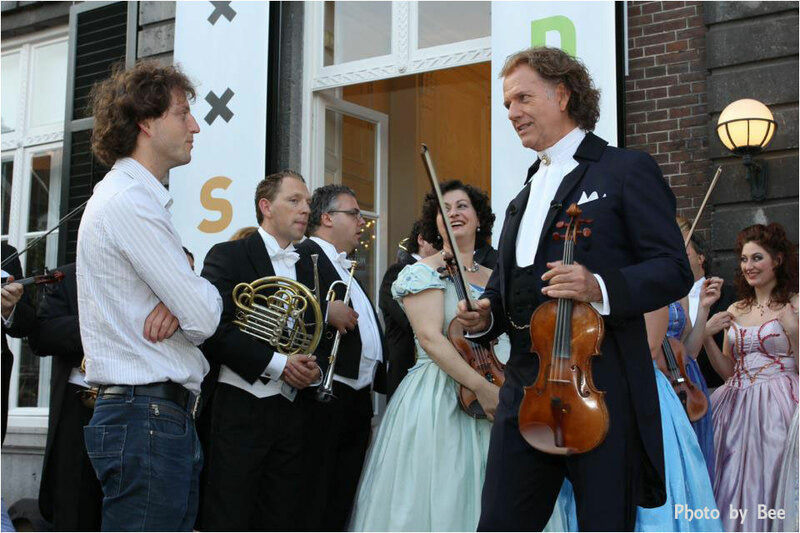 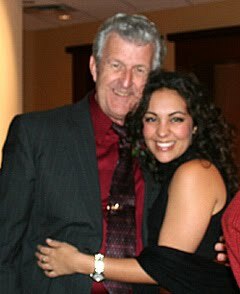 Each individual not only has access to a multi-layered program and absolute listening pleasure, but is also guided by an expert. 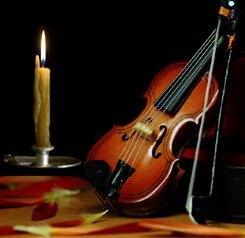 Depending on everyone's mood, listeners can enjoy a range of their perfectly tailored musical preferences without having to go through lengthy playlists. 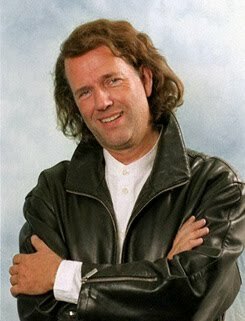 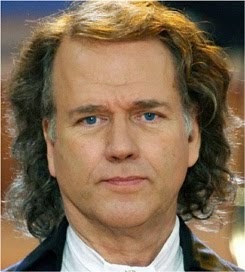 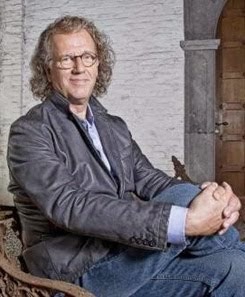 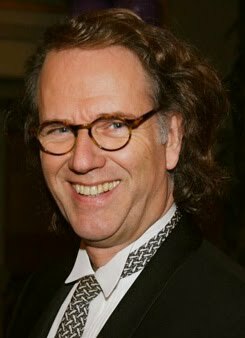 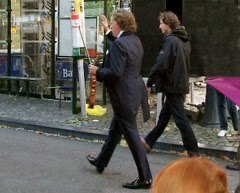 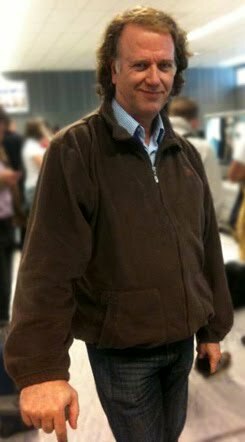 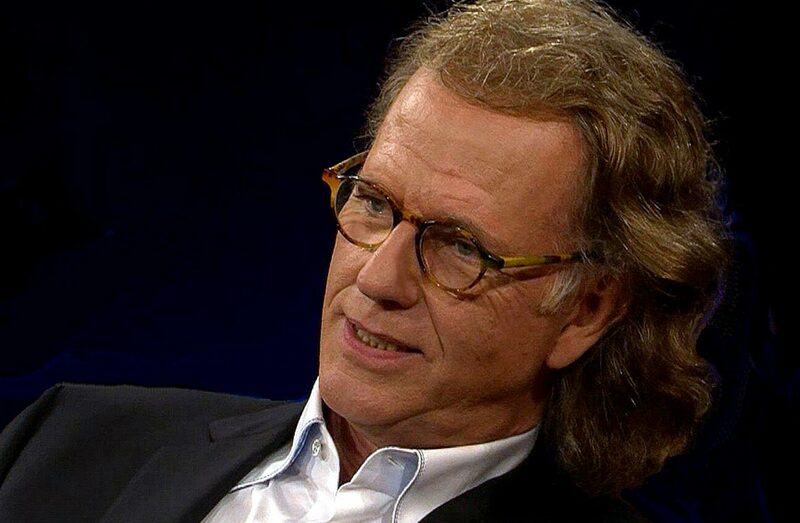 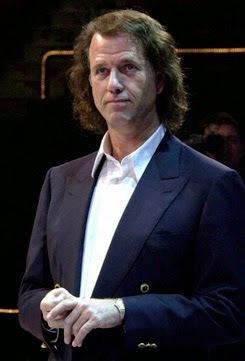 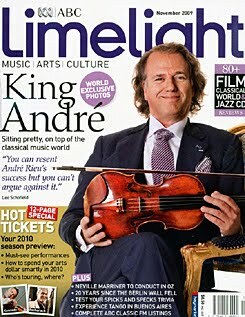 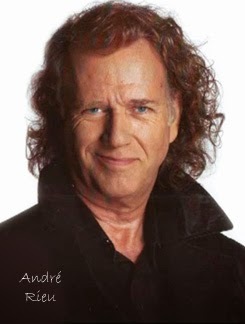 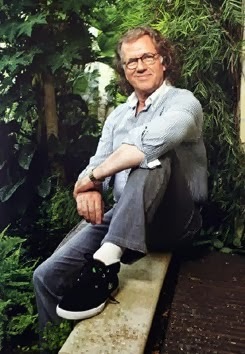 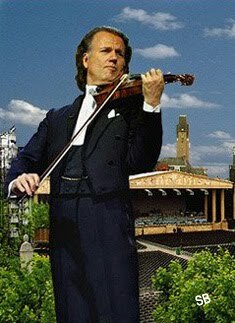 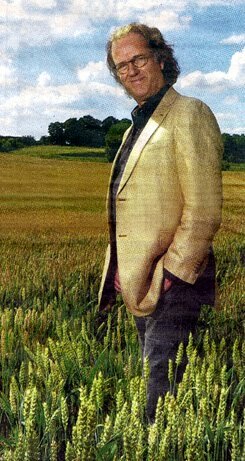 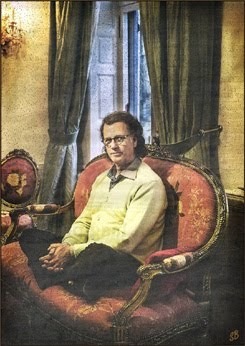 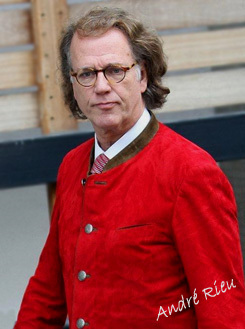 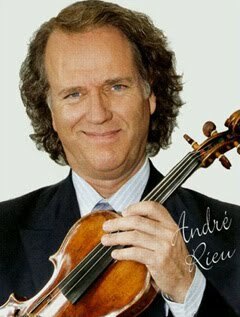 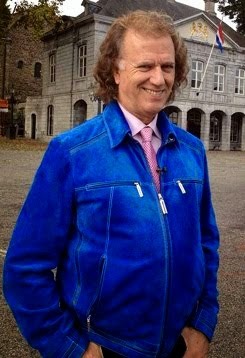 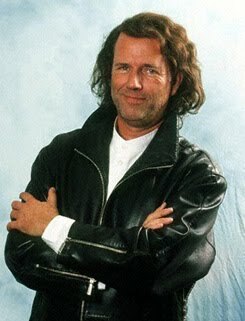 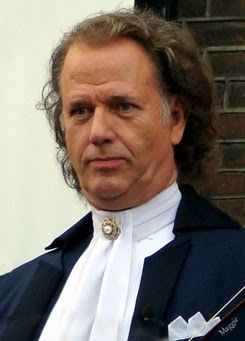 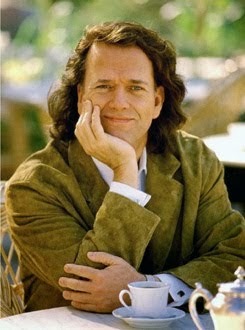 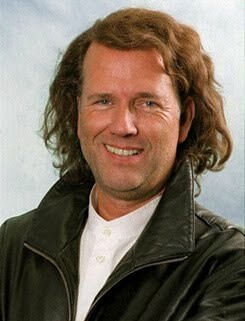 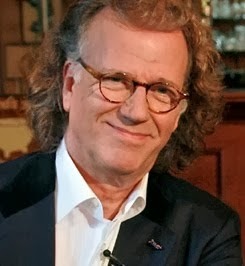 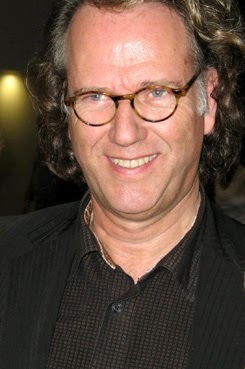 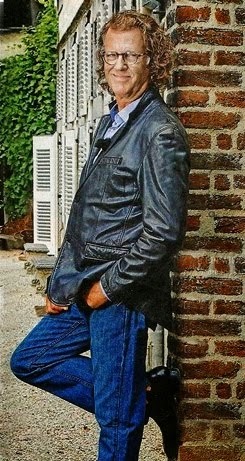 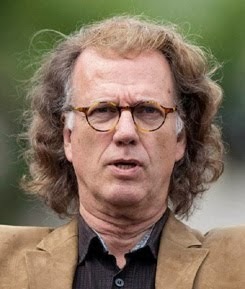 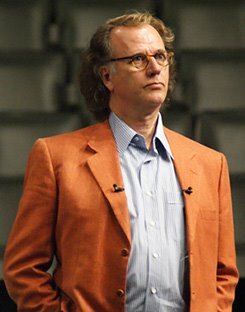 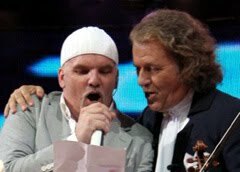 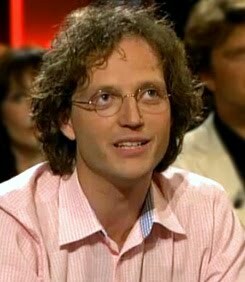 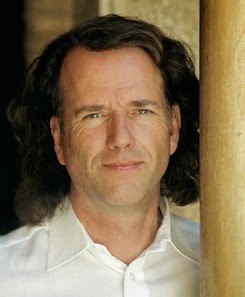 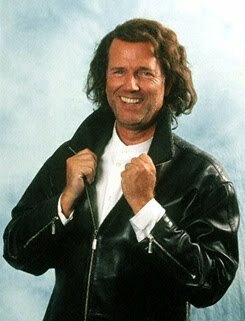 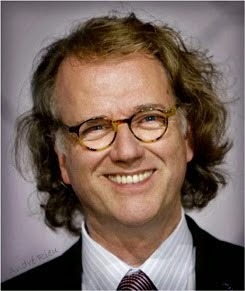 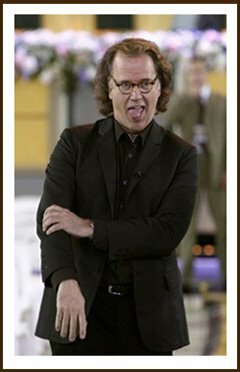 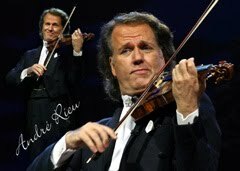 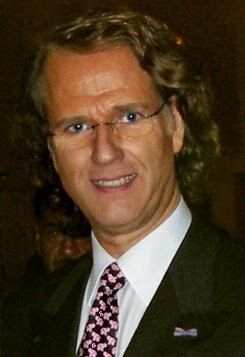 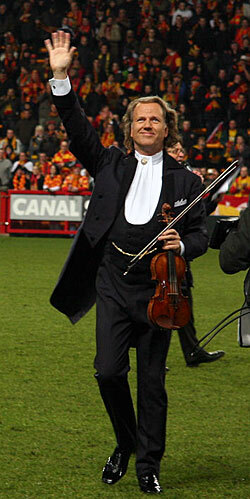 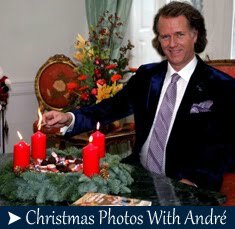 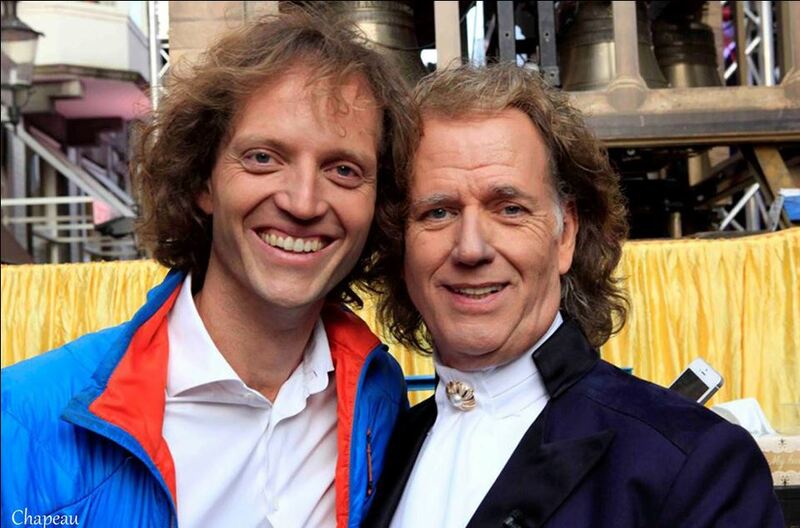 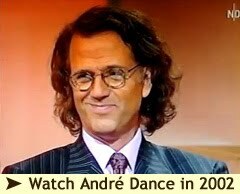 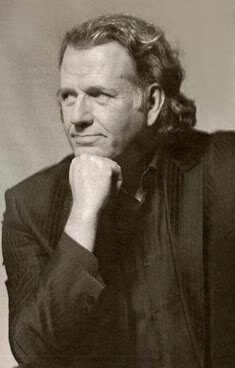 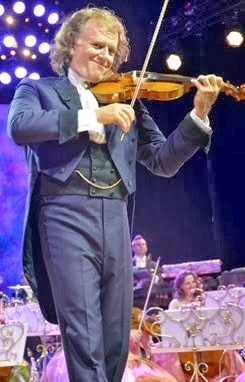 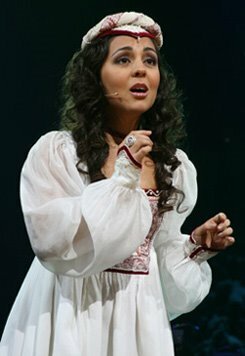 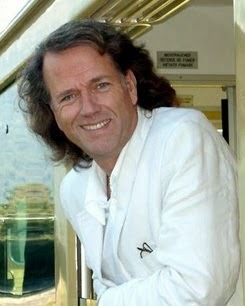 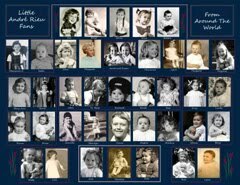 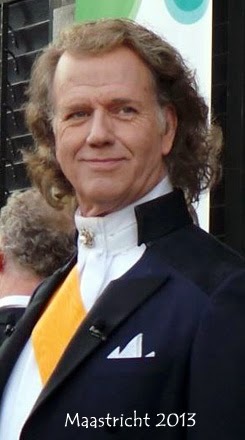 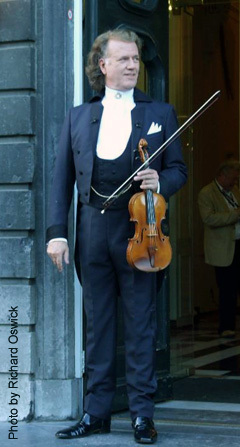 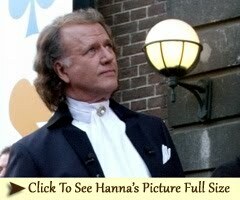 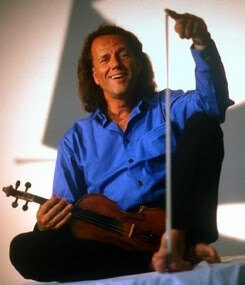 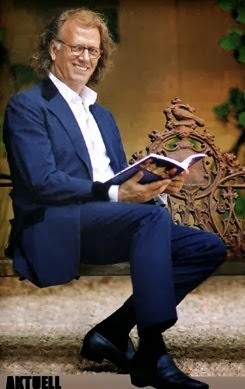 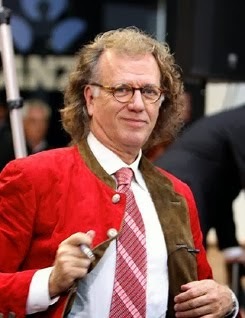 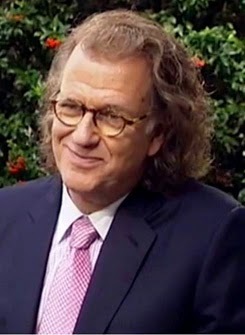 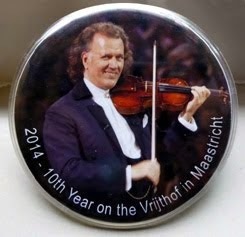 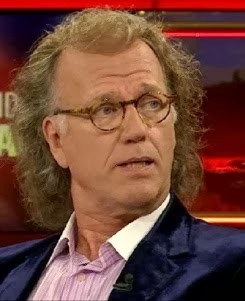 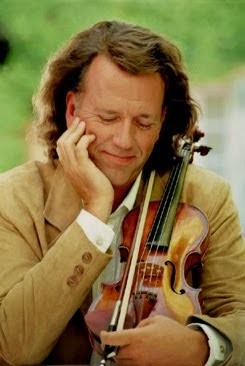 "We are very proud to have been able to have one of he world's most successful artists sign on as a curator for the "Klassik Radio Select" André Rieu not only delights his fans with his millions of CD's sold, but he also reaches more than 2.7 million Facebook fans worldwide digitally," says Ulrich RJ Kubak - founder and CEO of "Klassik Radio AG". 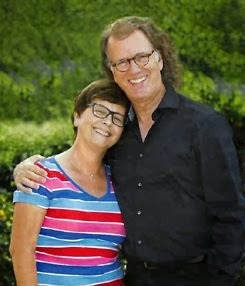 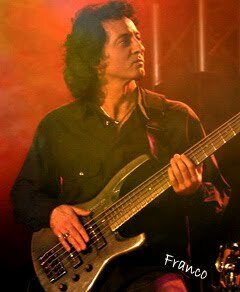 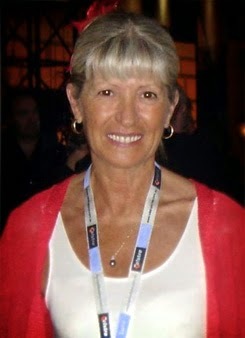 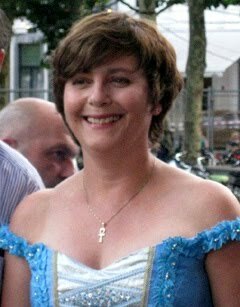 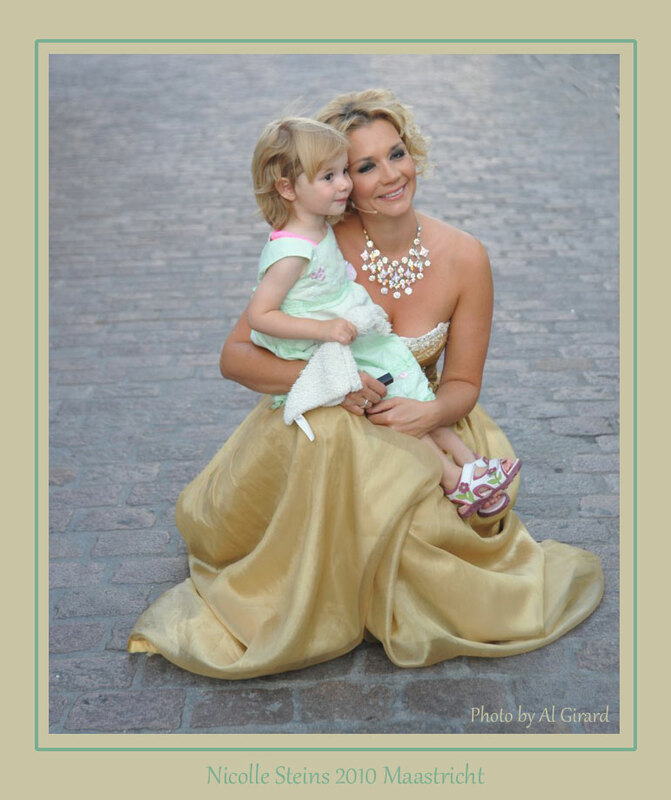 Thank You to John and Ineke for the article and translation.